Do you enjoy running to keep fit? Then you must have heard that you can run well with music on your ears. The problem is finding the best Headphones for Running that does not fall out of the ears. We have good news for you! The truth is some significant changes have taken place in the design of running headphones. Even the sound has improved. You can find many famous brands selling wireless headsets with long battery life at affordable prices. Having a wireless set is the best. Why you have no cable getting in the way. You get terrific features from heart rate monitoring, receiving calls, notifications and more. Furthermore, you can pair it with the best running gadgets available on the market. We know there are tons of earphone providers and each of them are competing for the best spot. We have made a list here for you to find the best all-around headphones to wear on the road to the gym. For running, you need the best headphones to make sure you have nothing preventing you from achieving the best results. You need a comfortable, durable, and waterproof product for long-lasting use. Here we have a sports headphone from TaoTronics offering you all of this and more. 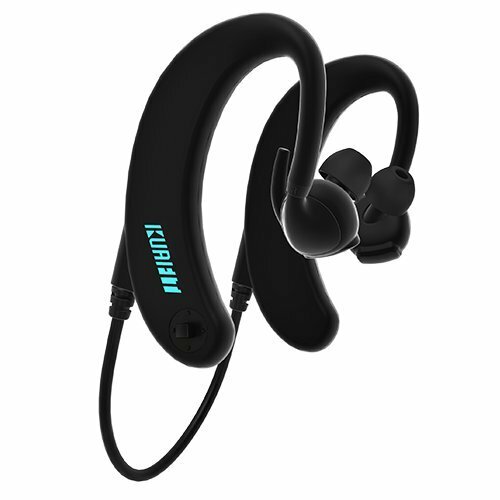 The items available in a black design and the earbuds fit perfectly in the ear to enjoy lively audio sounds with your exercise routine. The ear hooks adjustable and sits comfortably in the ear preventing it from falling out while jogging. The receiver has an IPX6 waterproof rating, and it is sweat-proof. You can enjoy up to 8-hours of music and connects to your smartphone with Bluetooth 4.2 technology. 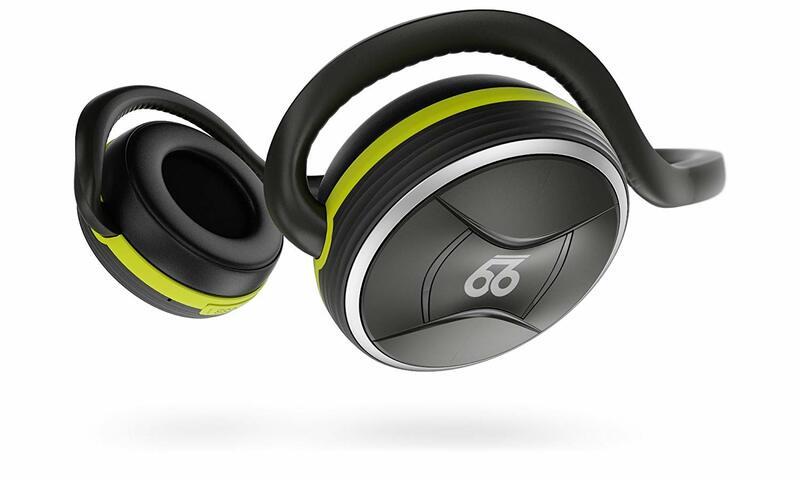 Here we have another wireless headphone for running that will not get in the way of you achieving the time on the track. The headset has a stylish and lightweight design suitable to use with different sports. The Pro 66 offers you wireless freedom to connect to your mobile device with the Bluetooth 4.2 and has a noise-canceling mic. You get up to a 100 feet range, and the battery is long lasting. Charging the battery is fast with the quick charge feature, and you get up to 40-hours of use. The device has a flexible silicone structure made to fit over the ears. With the included MotionControl App, you can control the music on your connected devices. The next earbuds designed for running is by Jaybird and has a small wireless bud design. The X3 offers you a universal fit with the silicone ear fins. The fins attached to the top and back areas of your ear. The earbuds locked into place while running and working out. The headsets built to last with the sweat-proof design and have a sleek build. To keep moisture at bay, it has a hydrophobic nano-coating. You can wear the headphones in the rain and snow. Enjoy up to 8-hours of music with the Lithium-Ion battery included. You get a MySound App to customize your sound and give you the best-personalized experience compared to most earbud brands. By now, you would have noted that wireless headphones for running are not cheap. However, the earphones remain affordable if you do not need hindrance while jogging or working out. 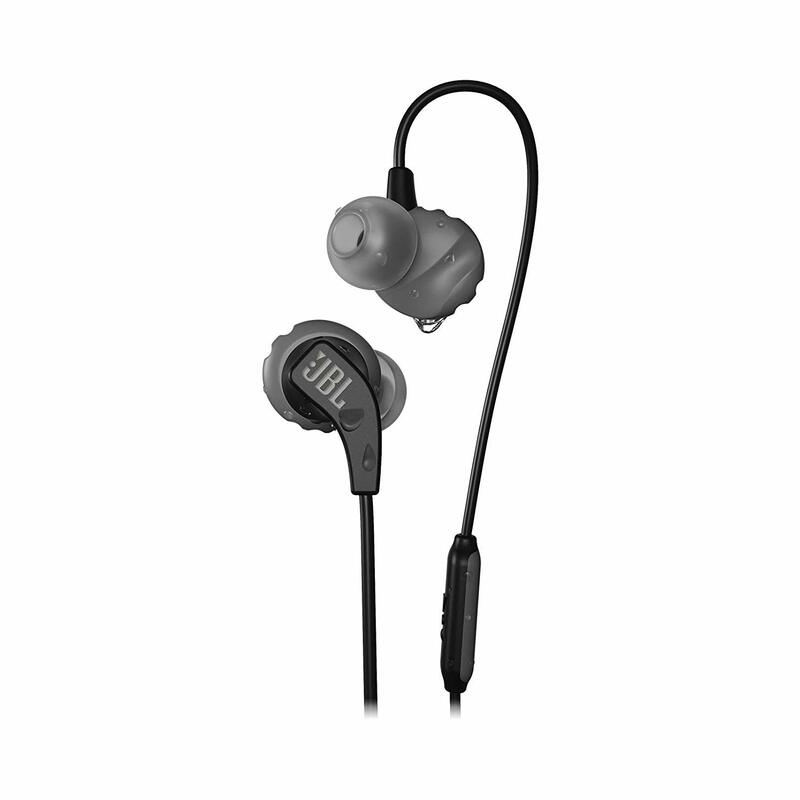 The JBL has an ear tip design with twist & lock system that fits in the ear. The construction of the products IPX5 rated against sweat. 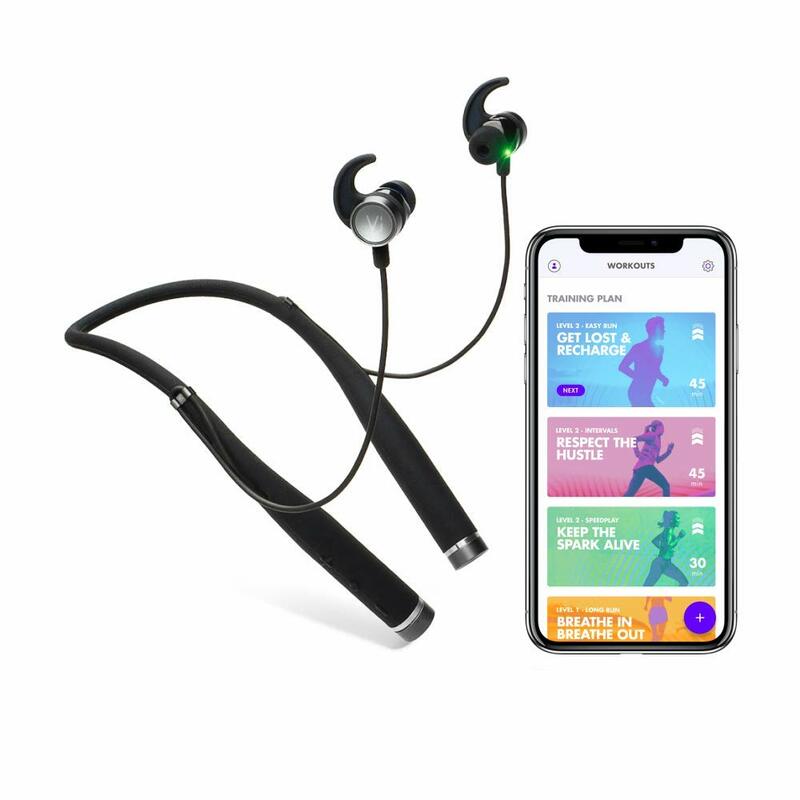 For outstanding sound, it has a 5.8mm dynamic driver and connects to most mobile devices via Bluetooth connection. With the inline three-button mic, you can control the volume and tracks. 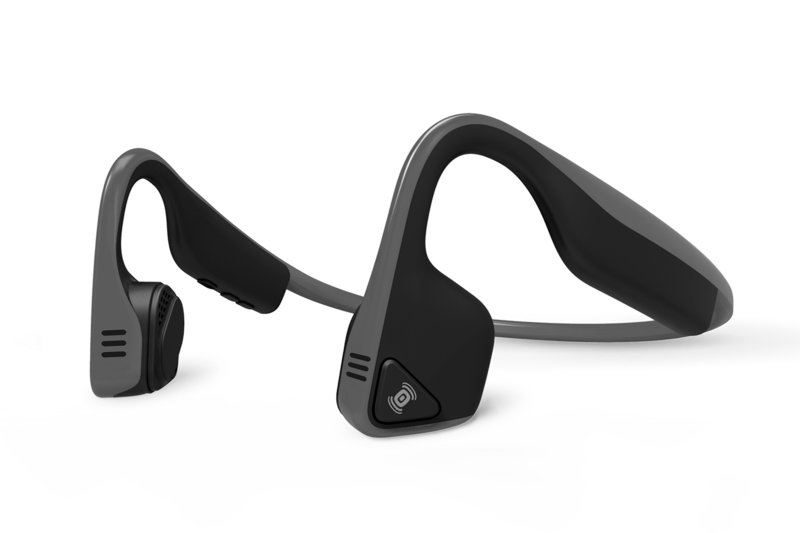 For the best stereo headphones, the Aftershokz Trekz will not leave you disappointed. 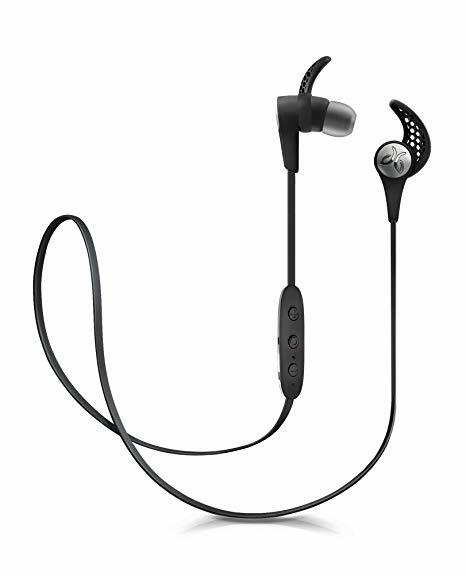 The earphones have a lightweight design that is comfortable to wear while running. With the open ear design, they used bone conduction technology making sure you hear every sound in your ear. 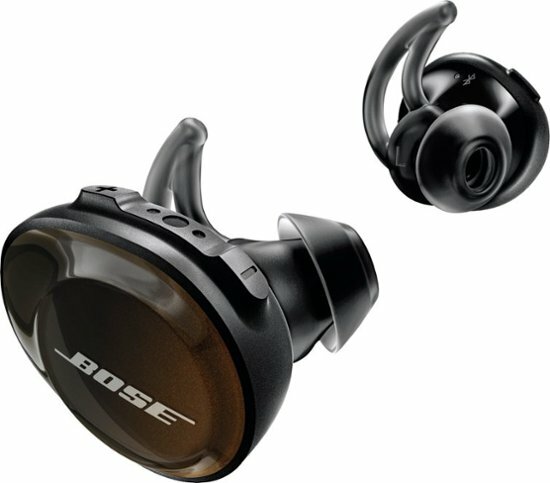 The bud-free listening may take time getting used to, but once you wear them, they will become your running companion. The dual noise-canceling mic allows you to make and receive calls clear. The device is IP55 certified to protect it from sweat and has a wraparound headband. Now if you want the top of the range headsets for running, look at the KuaiFit. The good news is that you do not need to carry around multiple devices with you everything is built-in. With the sensor technology, you can track your heart rate and calories – so throw away your heart strap. Tack your distance, laps, speed, distance, and more and receive voice feedback on your stats. At the gym, you can keep track of your power when connected to an ANT+ power meter. The item covers different sports and is the best headphone for running. You even get a personal coach that adapts training plans best suited for your body and download different training plans from the KuaiFit website which you can connect it to your smartphone, sports watch, gym equipment and more. Bose has always been in the forefront when it comes to sound. The same you can hear in their SoundSport headphones for running. Connect your earphones to any Bluetooth & NFC enabled device using your voice. The wireless earbuds stay secure in the ear with the tips unique shape that seals the ear for improved sound. The wirings flexible and does not get in the way while working out. The device is sweat and weather-resistant, and you get a free app to connect and switch between devices more accessible. 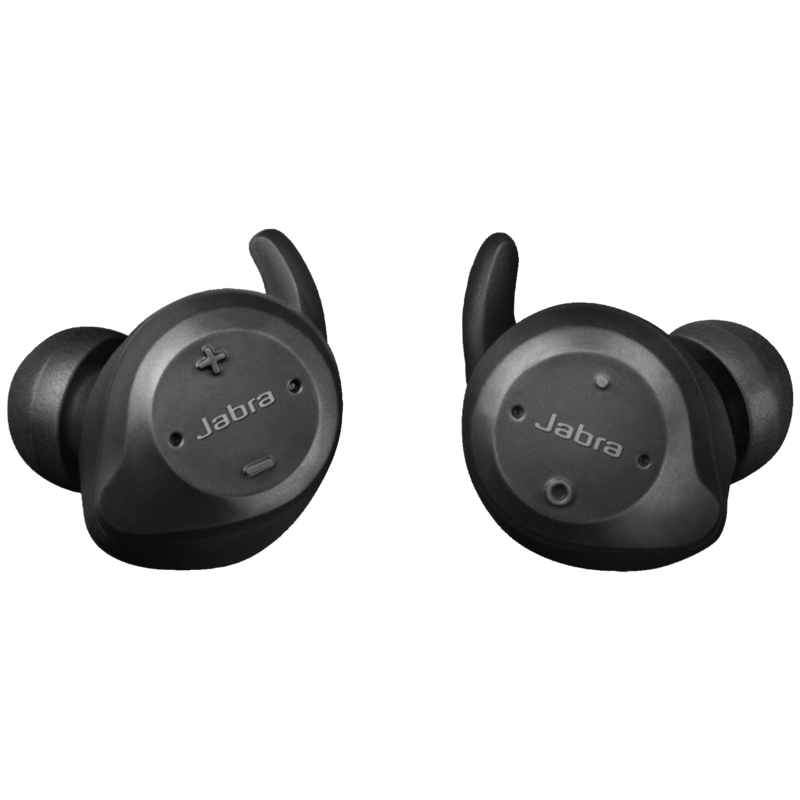 For superior sound, call quality, and comfort you need the Jabra Elite Sport. Connect to different mobile devices with the Bluetooth 4.1 version to listen to music and take calls. You get up to six hours of use with the portable charging case. You can customize the headset for a perfect fit and can wear one or both buds. Used with the Jabra Sports Life app, you can track your progress and get personal audio coaching. The device has a waterproof design, and you receive a three-year warranty against sweat. You also receive a built-in heart rate monitor to pair with the app. You can adjust the equalizer, track your activity, and use the race pace calculator. 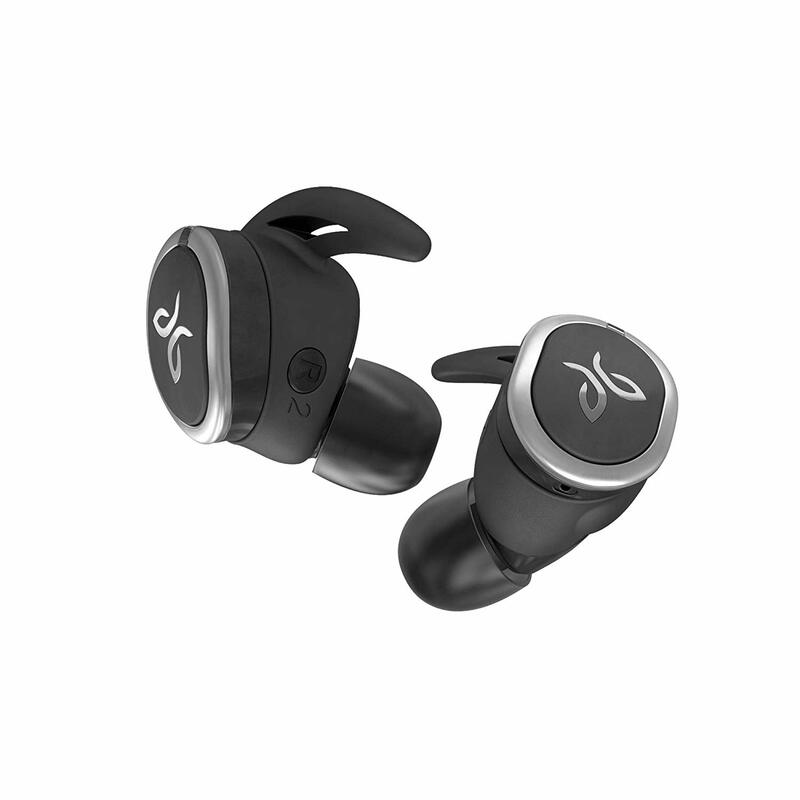 The Run True Jaybird headphones made for running, and it is wireless. You can use it with your Android and iOS devices with the Bluetooth connection. The earphones sweat and water-resistant and offer you up to 12-hours of use with the charging case included. The fins and tips interchangeable for a comfortable fit and you can customize the sound with the Jaybird app. There is no need of breaking your focus as it has a mic with a single control button. Having a personal trainer running with your is not for everyone. Who can afford one? With the VI headset from LifeBEAM, you get an AI Coach in your ear. You can track your time and other relevant information when cycling, on the treadmill and more. The device detects your heart rate, elevation, motion, and more. 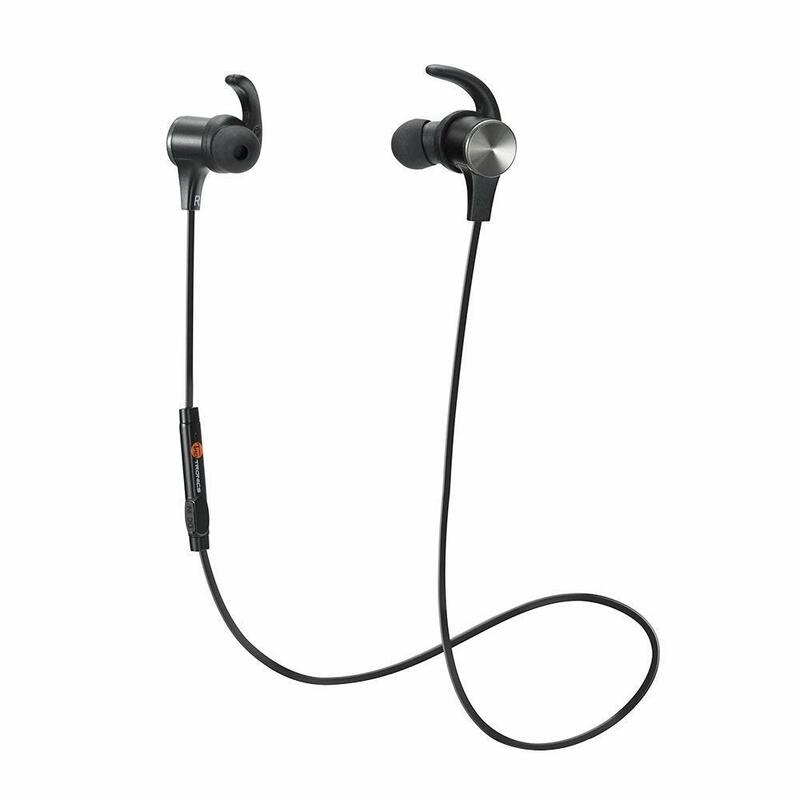 The earphones sweat and water-resistant and offer you hours of battery life for working out and taking calls. With your iOS and Android device, you can download the Vi Fitness App with training plans. The neckpiece has a soft finish, and you can quickly grasp it with sweaty hands. The volume controls found on the right arm and easy to reach. Now that you have seen the top 10 best headphones for running in 2019 – which one do you prefer? Compared to the cheaper earbuds found in the market the headsets reviewed here offer you more than just comfort. First, they do not fall out of the ears as each one has a unique design. Secondly, the technology used in the earpieces is exceptional with heart rate sensors and more. Now you can have your trainer running or working out with you to get you fit. Lastly, the prices might be on the steep side, but you are getting a wireless headphone that does not get in your way.